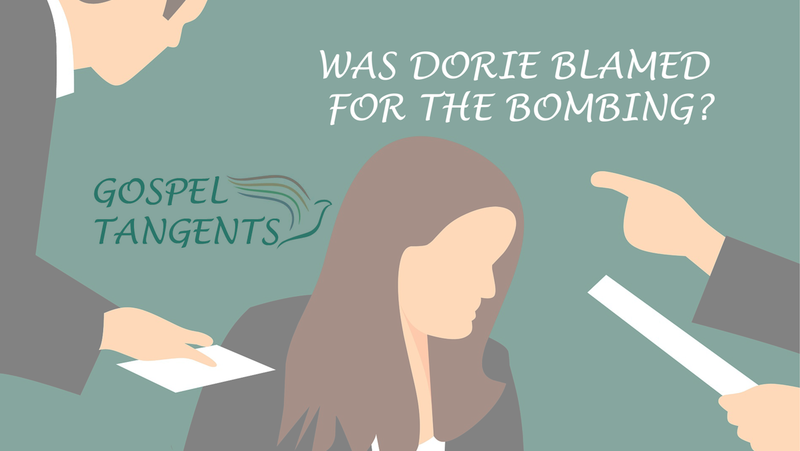 Is it true Dorie blamed for the bombings? By whom? It’s a really interesting story! GT: It was your fault that he was bombed? GT: This kind of boggles my mind. Why would they blame you for Mark being blown up? Dorie: Because it does make sense. Because one, they don’t want to blame their own son. That’s the natural automatic. GT: But why wouldn’t they blame a stranger? Mark Hofmann’s parents blamed Dorie for the bombing, and for Mark’s financial pressures. Check out our interview with Michael Quinn on his dealings with Mark Hofmann!